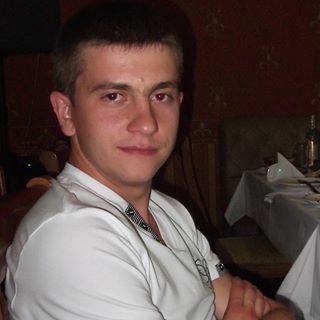 Oleksandr currently lives in Fastiv, . and studied at НУБиП Украины (бывш. НАУ, аграрный). 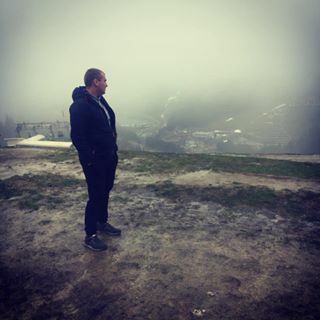 Discover Oleksandr Martynyuk's address history, phone, age & more.